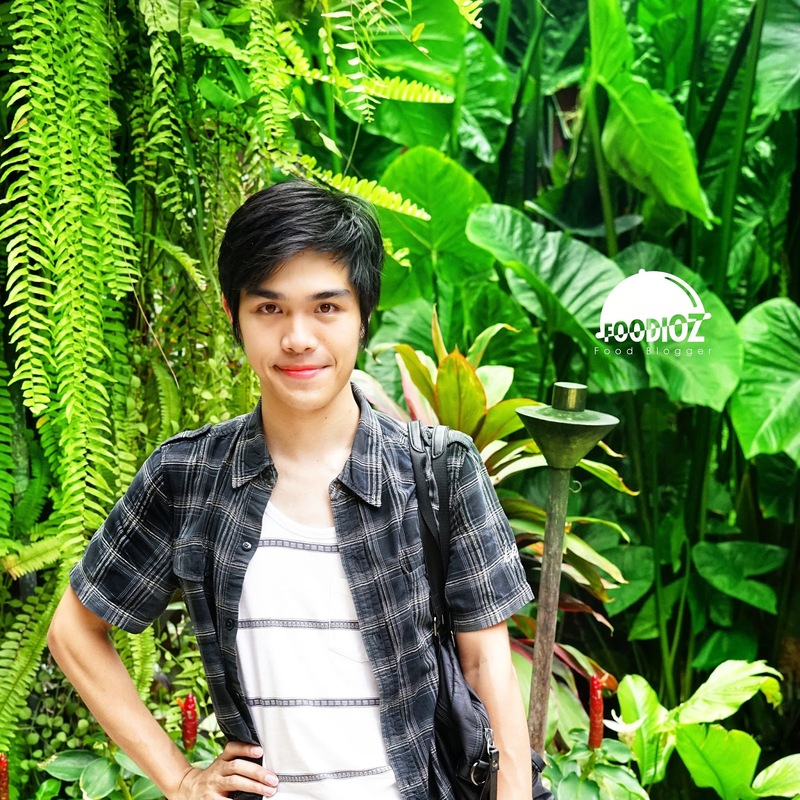 A nice evening before the weekend and i have an interesting spot worth visiting in Jakarta. 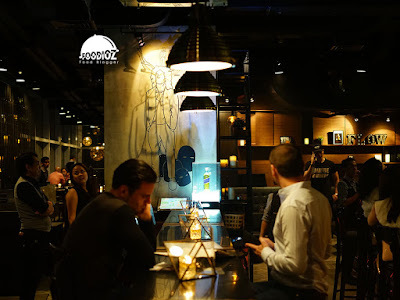 Such a good spot for nightclub fan but with an elegant concept that comes with a comfortable dining area. 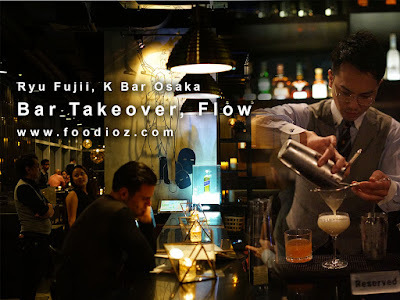 Flow became one of my favorite bar that offered a pleasant classy hangout with some mates. This time Flow is visited by a Japanese mixologist, Ryu Fujii who is a 2016 World Class Japan champion and run a Bar K in Osaka, Japan. Tonight visitors were served with some cocktails with unique and interesting flavors. 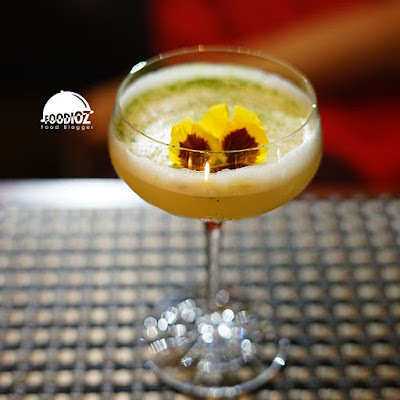 The first drink is beautiful Gardeners Sour, bright colors with a thick sour taste. Mixed Tanqueray, tequila, yuzu, lemon juice, egg white that makes thick and matcha garnish & beautiful flowers. 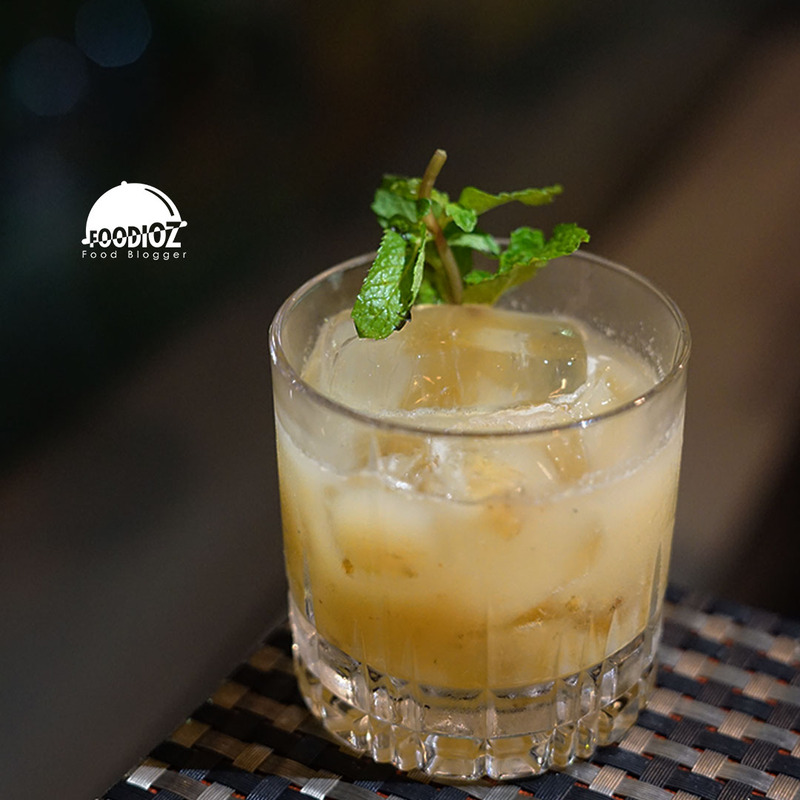 The second drink is still with fresh flavor, Roaster's Punch, bourbon mix, butter caramelized banana, roasted green tea infused apple juice, orgeat, lime juice and garnished with mint leaves. Sweet taste and fresh alcohol, light makes this cocktail delicious if enjoyed during the day and hot weather. Cocktail sensation with beer can be tasted in Rice Mule, Cocktail with Singleton, roasted rice green tea, hinoki wood tincture, lime, ginger beer and garnsihed with lime & tea leaves. The taste is quite unique with the sensation of fresh beer with a fragrant aroma. 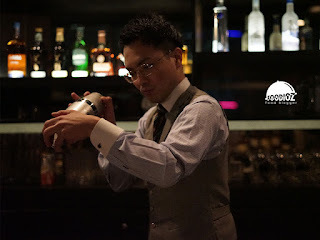 Of the three cocktails Ryu Fujii's work is very interesting, the taste of fresh and light gives a different experience. 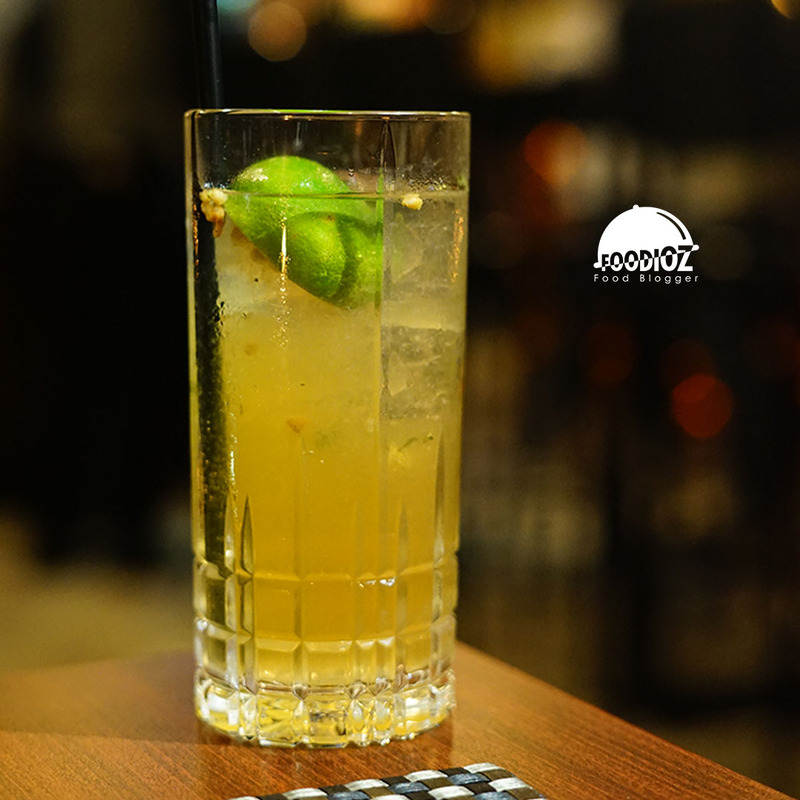 Cocktails are perfect to enjoy when spending time with friends while chatting and enjoy the atmosphere of fun music. In addition, Flow is known to be a great spot that is perfect for you bar enthusiasts Jakarta. 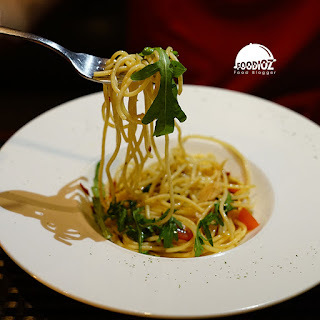 With elegant interiors, comfortable sofas and well-lit dining areas, the Flow not only offers the thrill of tasty cocktails, but also a dinner that satisfies the guest.